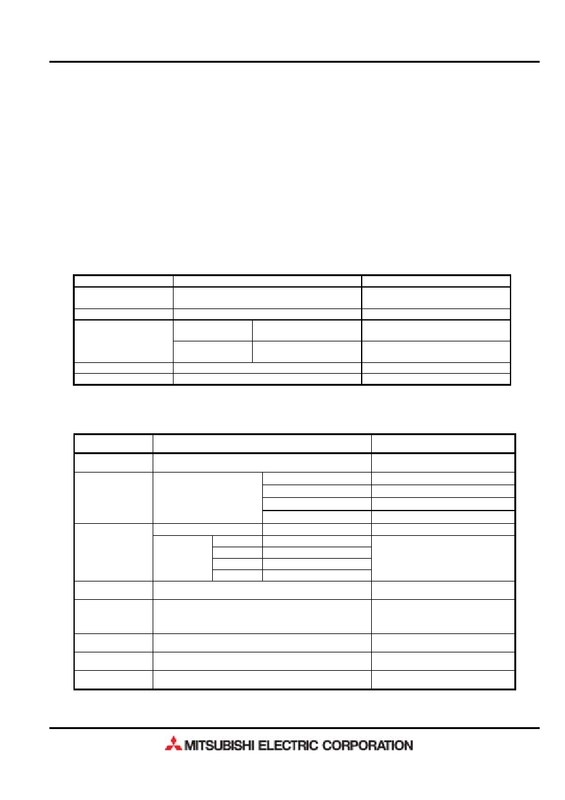 This specification sheet is applied to Contact Type Image Sensor UA2B200AX. 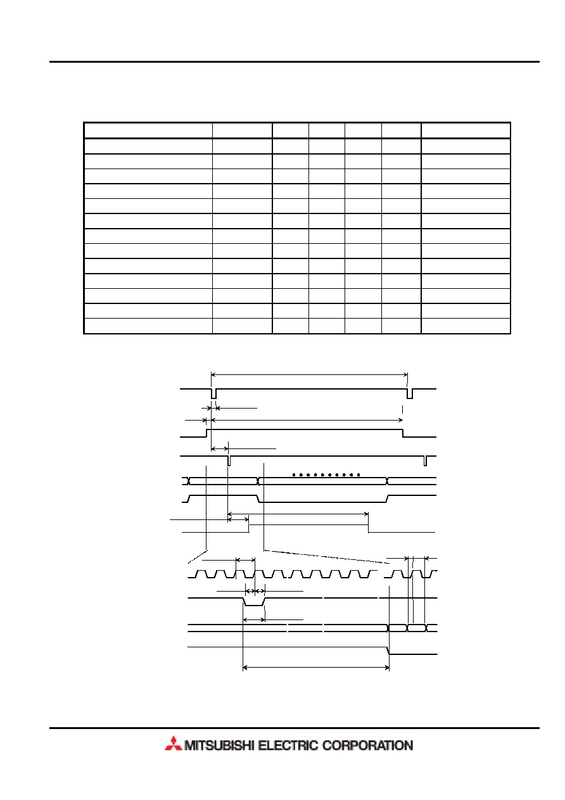 The specifications of this contact type image sensor are shown in the table below. 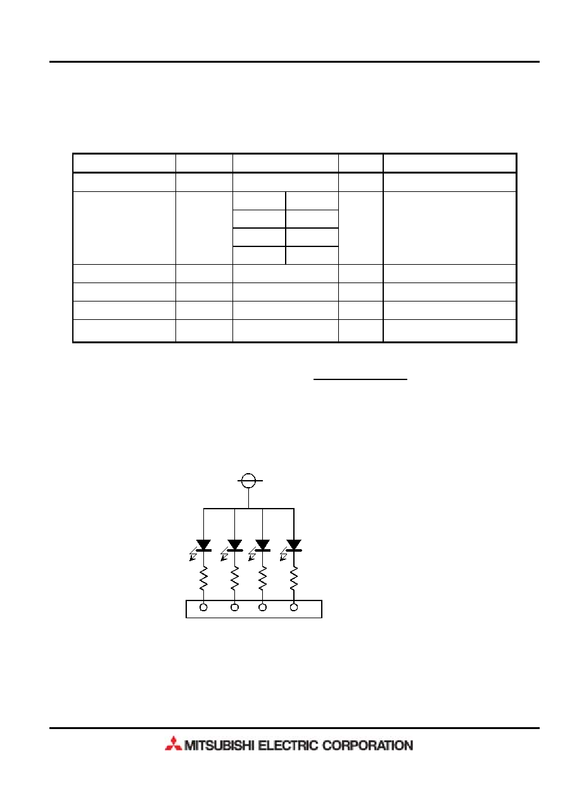 The configuration of this contact type image sensor is shown in the table below. 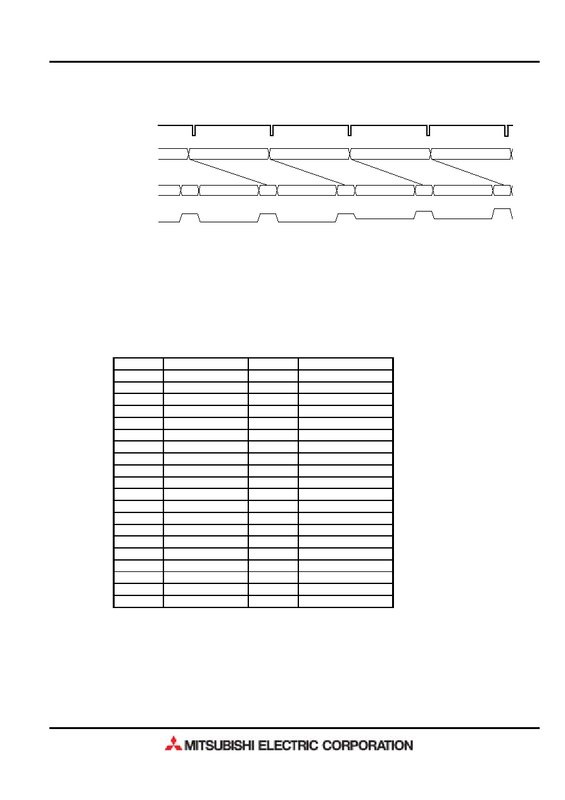 This contact type image sensor shall satisfy the following characteristics. Note) Only black correction is made for standard shipment and no white correction. 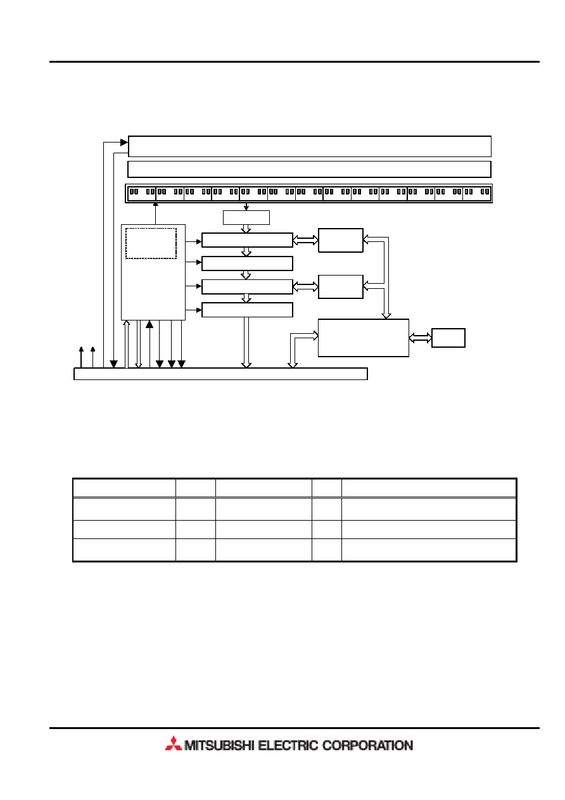 The measurement conditions of characteristic specifications are shown in the following. stationary state at the scanning position shown in the outline drawing (Fig. 3) for scanning. 2) Specification measurement shall all be made after black correction. 1. This diagram is based on CIS_CLK. [clk] in the unit shows the number of CIS_CLKs. 2. XSYNC is valid only at falling edge. 3. LEDS,LEDEn shows Register Values of CIS signal processing unit.